How Can I Make a Character My Own? This is a great question, one every actor will approach a little differently. Here’s my take on how to approach building a character. 1. Honor the given circumstances. Start with what you know. If a playwright has included details about a character’s job, age, or how an experience has influenced the way he or she interacts with their environment, I incorporate that information into my personalization of the role. Remember, those specifics were put into the script for a reason. I can’t play the Elephant Man as agile and graceful, but I can choose how his impairments affect the way he sees the world. So long as I am honoring the given circumstances, I can also create my own backstory and decide how they shape my relationships and overall objective. 3. Tell the story on the page. Back in grad school I performed in my favorite play, “A Doll’s House.” I took into account that Torvald was a newly promoted bank manager, had three children, and lived in an upscale sector of society. Those given circumstances informed the way I walked, talked, and how I might treat someone who didn’t share my status. I then mastered the text and took ownership of the language, making the part my own. I had gradually pieced together a three-dimensional character. But I also lost sight of the fact that my job was to tell the story on the page, to be of service to something bigger than myself. I was standing out for the sake of standing out, which affected the quality of my listening and ability to make it about the other person onstage. Eventually, I discovered I could still make bold choices, but they needed to be of value to the overall story. 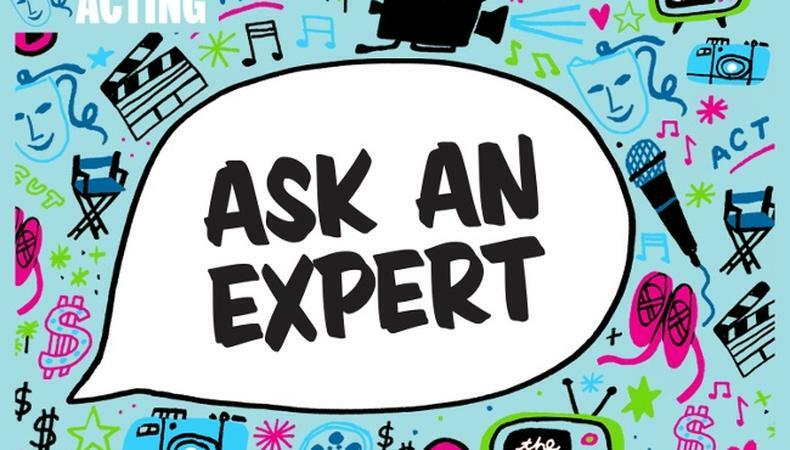 *Submit your questions for our Experts on Backstage’s official Facebook or Twitter accounts!